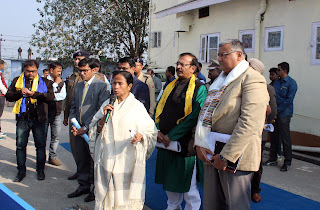 State Chief Minister Mamata Banjeree today gave a moment to cherish to Buddist Communities of the State. She announced that a state holiday will take on Budhha Purnima Day for the Buddist communites who were demanding a holiday on Buddha Purnima . She also said give importance and develop tea, trade tourism. She said a new block office will come up at Lava Lolaygaun which is known for tourism.A day after the district was created; roughly to start work what needs to be done that was discussed. The meeting was very good she said. Meanwhile she have asked all board to Identify 10 clubs each .Darjeeling is good in sports, youth here are very active. We will give 2 lakhs each to each clubs she said. 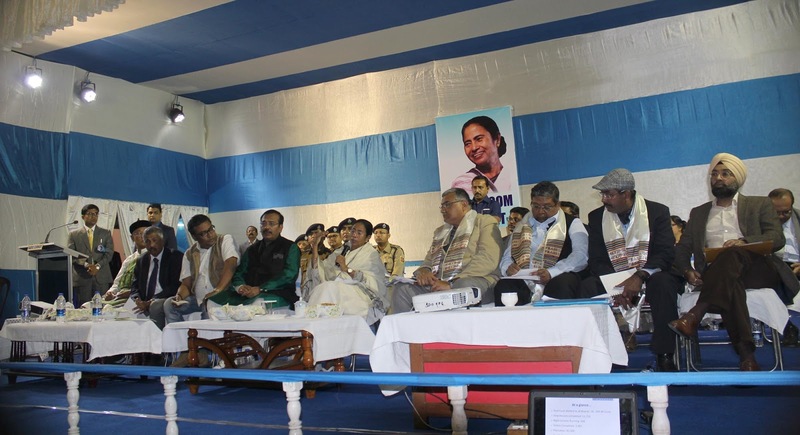 0 Respones to "CM MEETS COMMUNITY BOARD CHAIRMEN, DECLARE BUDDHA PURNIMA AS STATE HOLIDAY"